Given a sky map, mark all the clusters with lower case letters. Similar clusters must be marked with the same letter; non-similar clusters must be marked with different letters. 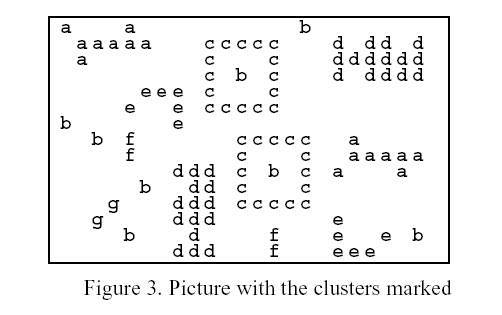 You mark a cluster with a lower case letter by replacing every 1 in the cluster by that lower case letter. The order of allocation of letters depends on the first appearance of different clusters, from top to bottom and from left to right. Your program is to read from standard input. The first two lines contain, respectively, the width W and the height H of a sky map. The sky map is given in the following H lines, of W characters each. 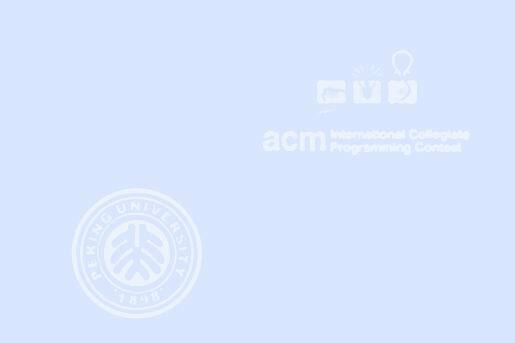 Your program is to write to standard output. The output contains the same map as the input, except that the clusters are marked as described above. 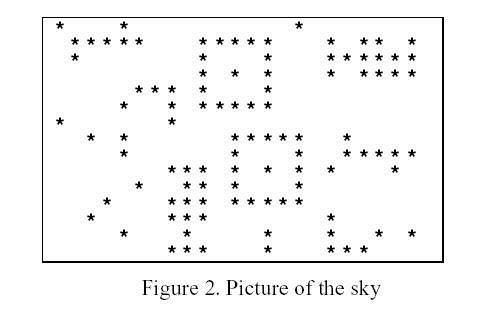 Just to make it clearer, notice that this sample input corresponds to the following picture of the sky. Notice that this sample output corresponds to the following picture.